You may have heard of or read about RSS and Google Reader, but it can be a confusing world to jump right into. 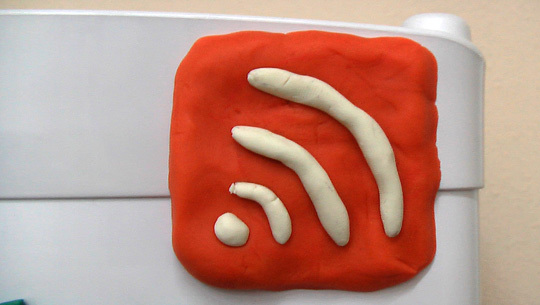 Michael Hyatt, CEO of Thomas Nelson and a prominent blogger, recently wrote a simple introduction to Google Reader. Hyatt titles his post “How to use Google Reader to keep up with your favorite blogs,” and in it he provides a basic guide to getting started using Google Reader to simplify and streamline your blog-checking progress. We’ll have an official Staffhacker “Getting Started with Google Reader” guide coming soon, but Hyatt’s post is a great place to get started with Google Reader and RSS. Category: Web Services | Tags: google, googlereader, rss | Permalink | Post a comment | Trackback URL.